BOBcat Digital is a manufacturer of large format printed graphics and digital print. We offer a complete branding experience and specialise in branding refurbishment. We manufacture at our factory in Milton Keynes and offer an installation service to both trade & design agencies. 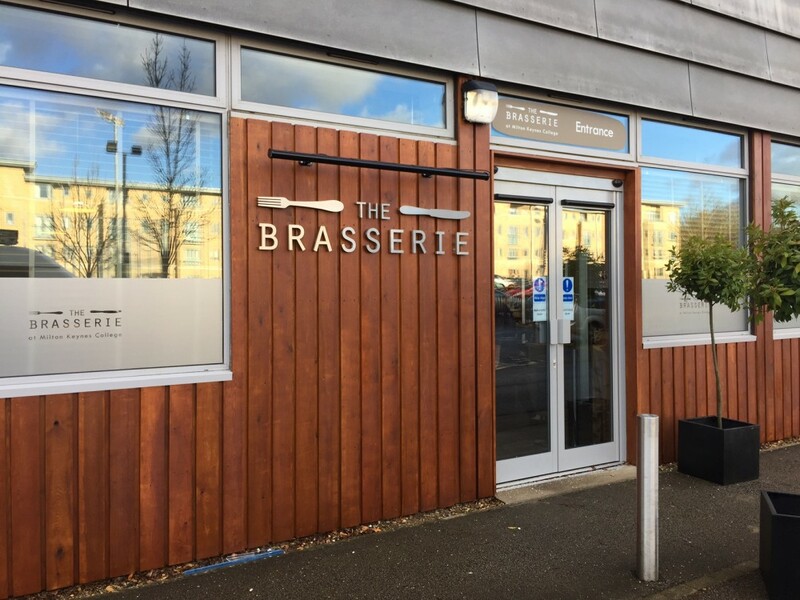 We have a wide ranging portfolio of clients based in both the public and private sector which include banking, retail, hospitality and education. We give expert advice to clients and agencies, producing high-quality materials with short turnaround times and at very competitive rates. 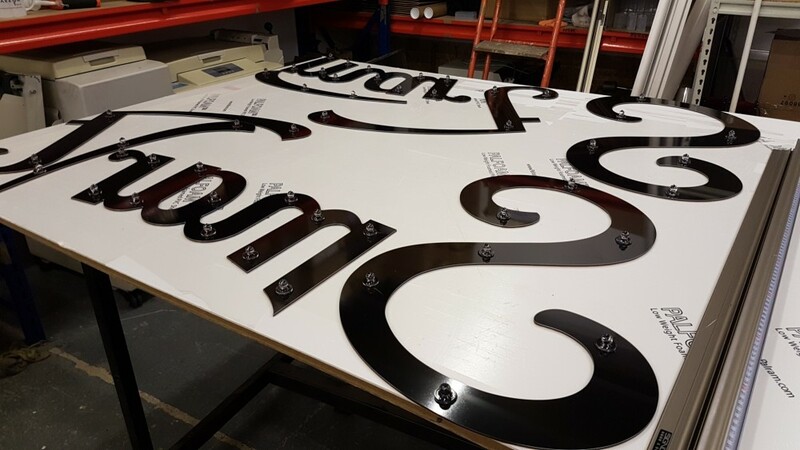 Our work is produced “in-house” allowing us to be in control of your project from conception and design, right through to print, delivery and installation. Our team has over 40 years experience & we love what we do. BOBcat will offer you a first class product supported by a superb level of service. We take an absolute pride in the work we produce and clients can be confident that the projects are handled with the highest level of care. Because we are really good at what we do and it's our level of service that sets us apart. We listen carefully and help you make the right choices whether you are a novice or an experienced print buyer. Our clients are precious and if we look after them properly they will become our most powerful marketing tool – there is nothing as effective as a personal recommendation from a happy customer. We want all of our clients to talk about us for the right reasons – and they do. Our fantastic team are led by both Louise Owen & Rob Blackburn who founded the business in 2013. The team are passionate, we work extremely hard and our goal is to make our clients more successful as a result of collaborating with BOBcat. We build long lasting relationships that benefit everyone – if we can’t help we’ll find someone who can.